Tickets purchased are valid for 30 days from the date of purchase.For any unused tickets, no further re-validation will be allowed. 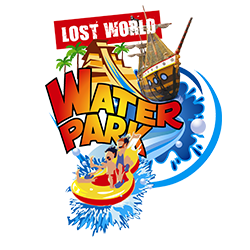 Please be informed, Lost World Hot Springs & Spa by Night ticket will not be valid on 31st December 2013 due to Celebration! A New Year’s Eve Bash event. Get your Celebration ticket to enjoy hot springs and the party together!